Historic Stickley Hall – One of the most historically significant homes in Shenandoah County. These type of homes don’t come along often. 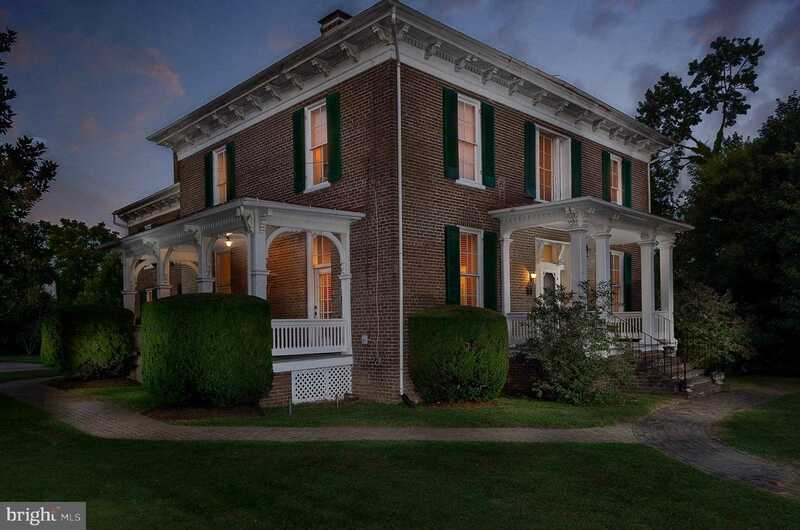 Built in 1868, this 5 Bedroom, 3 Bathroom brick Italianate architecture home will impress all who enter while at the same time making you feel welcome. Home has been updated with all of the modern conveniences such as electric HVAC and central AC. Please, send me more information on this property: MLS# 1006164378 – $415,000 – 144 W Spring Street, Woodstock, VA 22664. I would like to schedule a private showing for this property: MLS# 1006164378 – $415,000 – 144 W Spring Street, Woodstock, VA 22664.